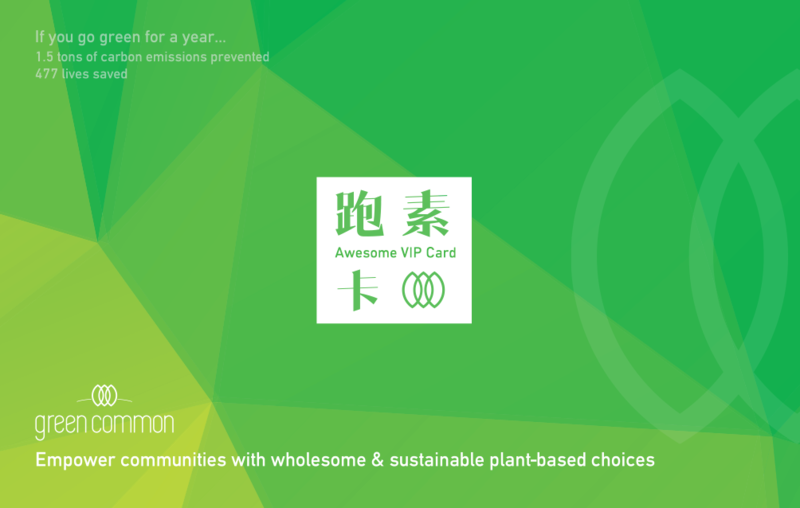 Winners of NEXTY Awards 2016 and VegNews 2015 Veggie Awards. 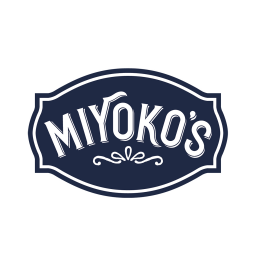 A magic happens in Miyoko’s Kitchen - from delicate and creamy to pungent and hard, plant-based and dairy-free artisan cultured cheeses and butters are created for vegans! Delectable and doesn’t hurt!